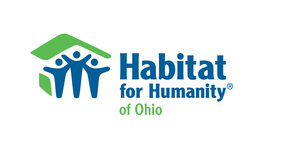 Habitat for Humanity of Ohio will frame a Habitat for Humanity home on the grounds of the Ohio Statehouse on May 1st. 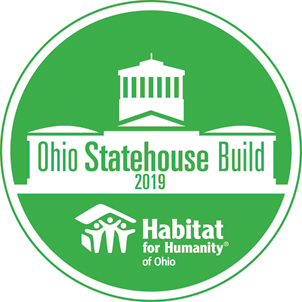 Members and staff of the Ohio legislature, sponsors and special guests are invited to pound a few nails and help build the interior and exterior walls for a Habitat for Humanity home. 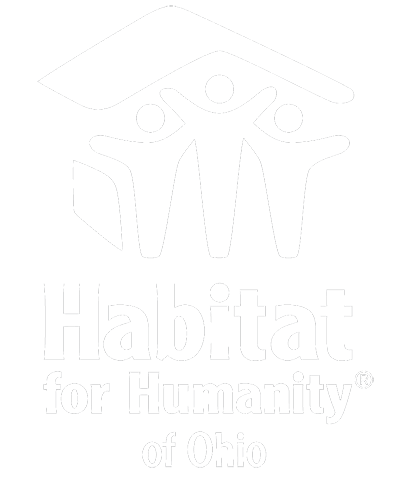 Habitat for Humanity and Help Build Hope staff will be on hand to make this an enjoyable experience. Lending a hand is as simple as hammering a nail or two and writing a message to the family on a wall stud. 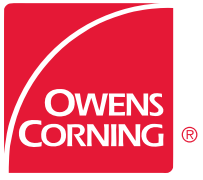 The event offers an unprecedented opportunity to advance the Habitat for Humanity mission and help build a home for an Ohio family. No experience is required…just plan to have a great time!